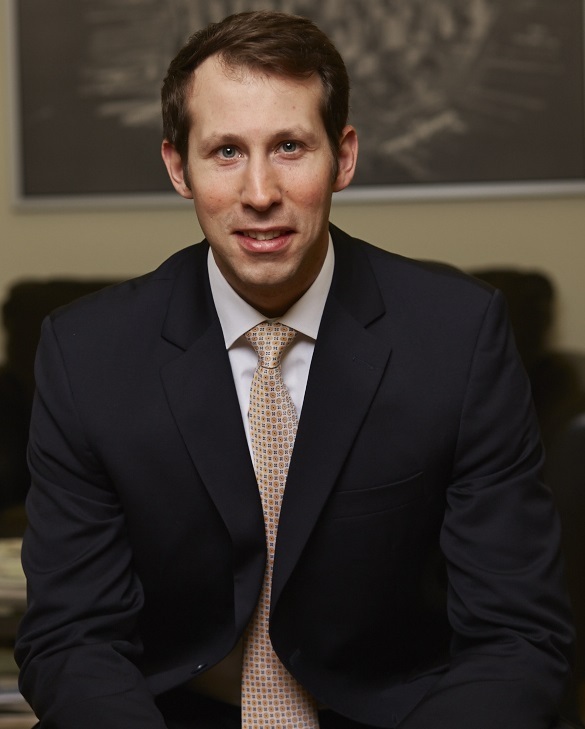 Ludovic completed his Bachelor’s degree in Economics and Political Science at the University of Montreal. In 2006, he co-founded CIDEP, a boutique consulting firm specialized in Economic Development services. Tri-Lingual FDI & Trade expert, with over 10 years experience in Economic Development Services. As COO of the firm, he is in charge of the delivery of CIDEP’s FDI & Trade services. Ludovic has a strong background within Foreign Direct Investment and International Trade. Over the past ten years Ludovic has managed and supervised over a hundred Lead Generation and Representation contracts. This extensive experience has furnished him with the insight and experience required in identifying, qualifying and connecting with prospects and in generating opportunities. CIDEP’s clients include Economic Development Offices (EDOs) in Europe & North America such as Missouri Department of Economic Development (DED, Enterprise Florida, Invest in France and Invest in Andalucía to name a few. On his spare time, you might find him practicing crossfit, skiing steep slopes or hunting goose and moose in the Québec wilderness. As a Canadian and French national with Spanish origins, Ludovic is fluent in French, English and Spanish. Looking for a First-Class FDI & Trade Specialists?